Across a continent still reeling from World War I, a “ravishingly beautiful” (Paula McClain) story about a love affair between two Americans and the lie that changes everything. France, 1921—Tom, a young American orphaned in World War I, is working at an ossuary in Verdun, helping priests comfort families seeking answers about their loved ones. But nothing in his past—not his rough-and-tumble Chicago childhood nor his experiences driving ambulances across French battlefields—can prepare Tom for the arrival of Sarah Hagen. From the moment he sees her, a young woman in a blue dress desperate for news of her missing husband, he knows he will help her in any way he can. As their affair takes them across a fractured Europe, Tom and Sarah reckon with the ways extraordinary circumstances impact the lives of ordinary people. They eventually part but when news of an amnesiac soldier in Naples reaches Tom in Paris, he sets off, only to find Sarah there, hopeful as ever, along with an Austrian journalist named Paul who has his own agenda. Years later, a chance encounter with Paul forces Tom, now a screenwriter in Hollywood, to confront his past—and the woman he’s never been able to forget. 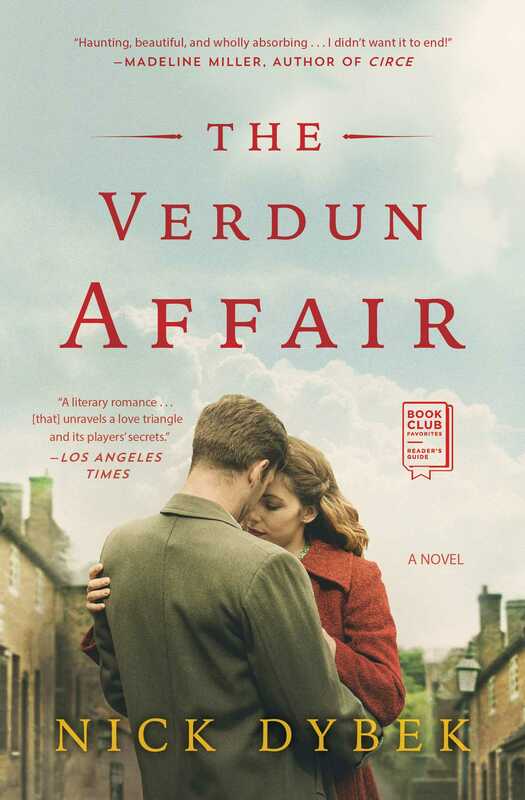 A page-turning, vividly imagined, and deeply romantic novel about love and identity, truth and consequences, The Verdun Affair is a “literary romance…[that] unravels a love triangle and its players’ secrets” (Los Angeles Times). It will transport you to another place and time while asking the question: Who are you in a world you no longer recognize? "Dybek has a knack for creating a cinematic, wistfully noirish atmosphere of romance, in a world where love now seems beside the point." 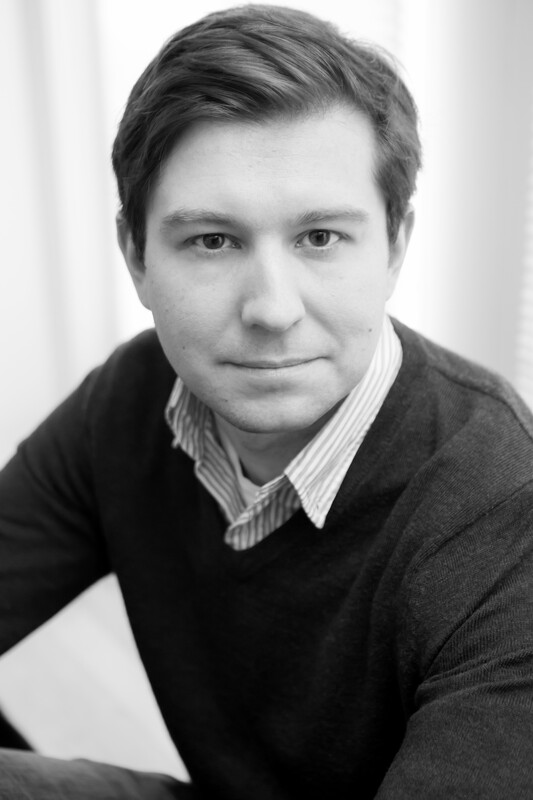 "Nick Dybek’s pensive new novel centers on a man, a woman and a lie in World War I Europe and 1950s California. Dybek’s protagonist is an orphan without ties, free to project his life in any direction he chooses – but he can’t choose where the lie takes him." "Dybek is a master at creating an atmosphere of war, of decadence amid the rubble, and at dipping in and out of history, teasing the reader with beguiling clues concerning the secrets each character harbors ... Dybek's novel is a complex tale of memory, choice, and the sacrifices one sometimes makes by doing the right thing." "Dybek has created a carefully constructed, deeply inquisitive, and broodingly romantic tale of mourning resonant with judicious echoes of Hemingway and Fitzgerald and spiked with piquant insights into the loss, longing, and delusion rampant in the haunting aftermath of war." "Love, war, the mysteries of who we are — it's all in The Verdun Affair. A masterful novel that will fizz your brain and enchant your heart."